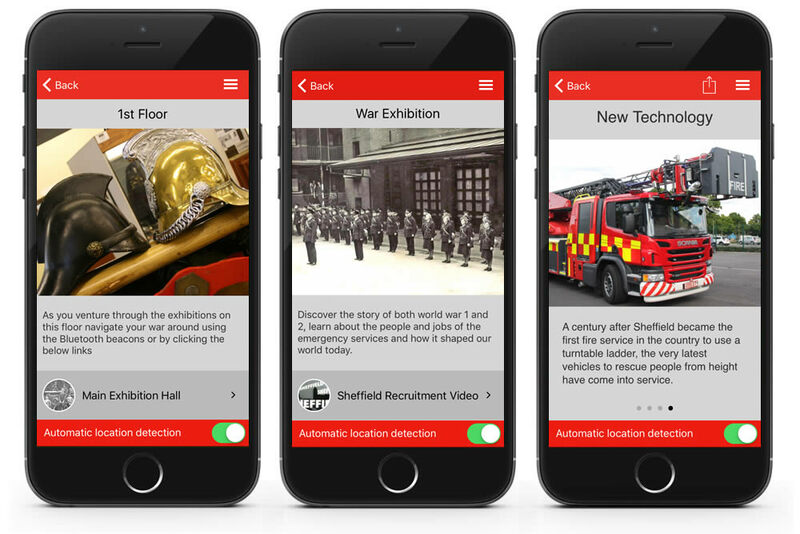 The National Emergency Services Museum app on Situate contains all sorts of fascinating information that can help you get the most out of your visit to the museum. 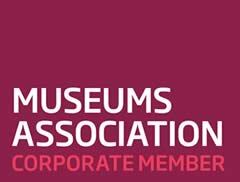 It can even detect where you are in the museum and automatically show you relevant content! Download Situate from the Apple App Store or Google Play Store. Then install the National Emergency Services Museum app from the list. It couldn’t be simpler!